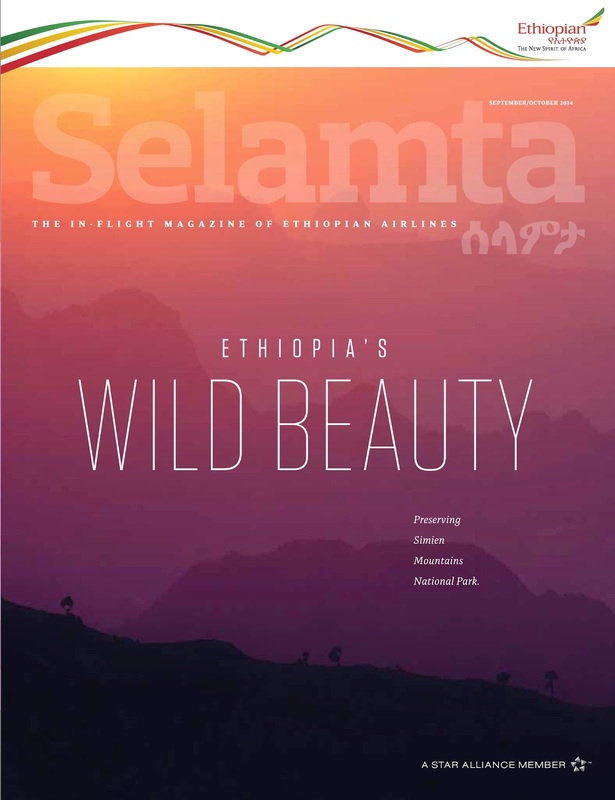 The latest issue (September/October) of Selamta - Ethiopian Airlines inflight magazine - is out. And I am super excited to say that my review of NoViolet Bulawayo's award winning debut novel, We Need New Names, is in the Style + Culture Section. We Need New Names is a coming-of-age story, told from the point of view of a young narrator, Darling, and her journey from Zimbabwe to America. The review can be found here. 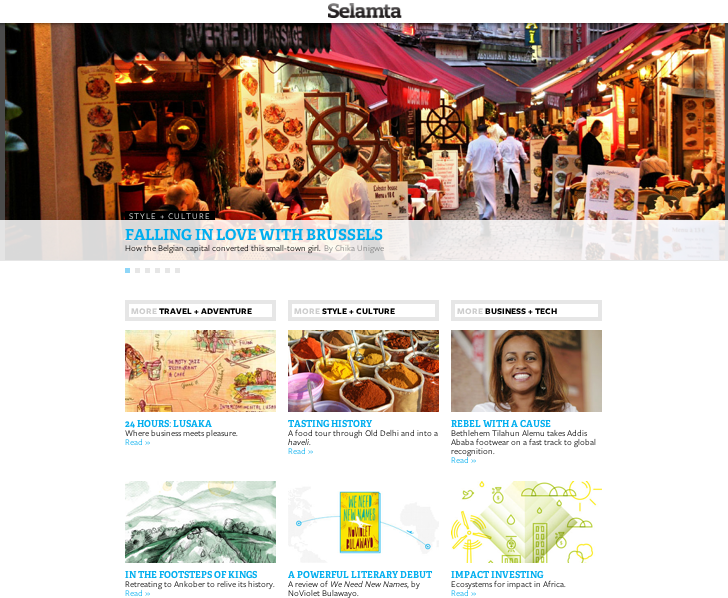 There is also a piece by Chika Unigwe who writes about falling in love with Brussels, despite being a small-town girl. This is my third time contributing to Selamta - my other two pieces were on The Caine Prize and AfroSF - but there is something about seeing my name in print or online that will never, ever get old. Also, how cool is it that my review is in the same issue with a piece written by one of my favourite authors.